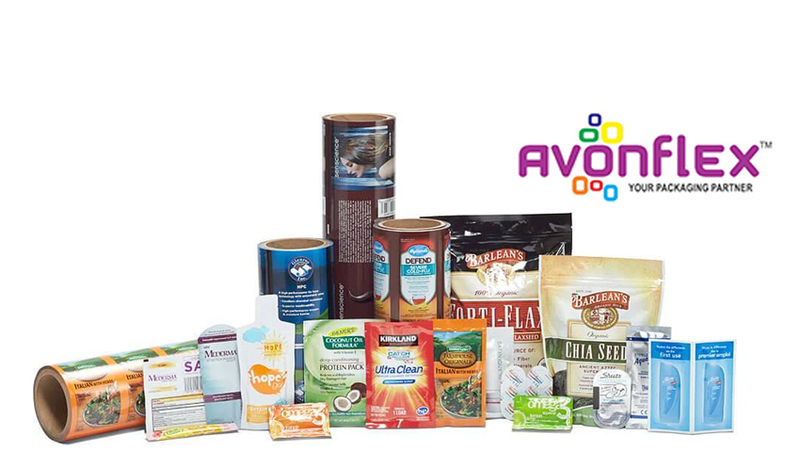 Avonflex prides itself as one of the leaders in the Packaging Industry. We provide quality and innovative packaging material which is customized according to our customer’s requirements. 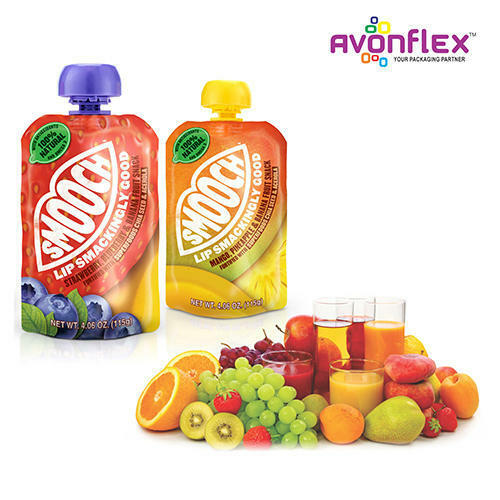 Discover AVONFLEX as one-stop solution for all your packaging needs. From a simple sachet to a magnanimous bag, you can get it customized, designed and printed at one go with us. That too while giving your product the advantage of striking visibility as the material we put to use results in a texture that brightens up even the coolest of colour and patterns.